Start taking classes at All-Inclusive Health and other studios! A professional, licensed and insured company that will exceed your fitness and nutrition expectations. They use safe and ethical training and instructional strategies developed within the certified scope of practice and experience that form the foundation of All Inclusive Health. No matter what your goals may be, or where you currently stand on the road to success, All Inclusive Health believes that through a tailored plan, professional training, consulting, support and commitment, you can absolutely achieve success starting now. 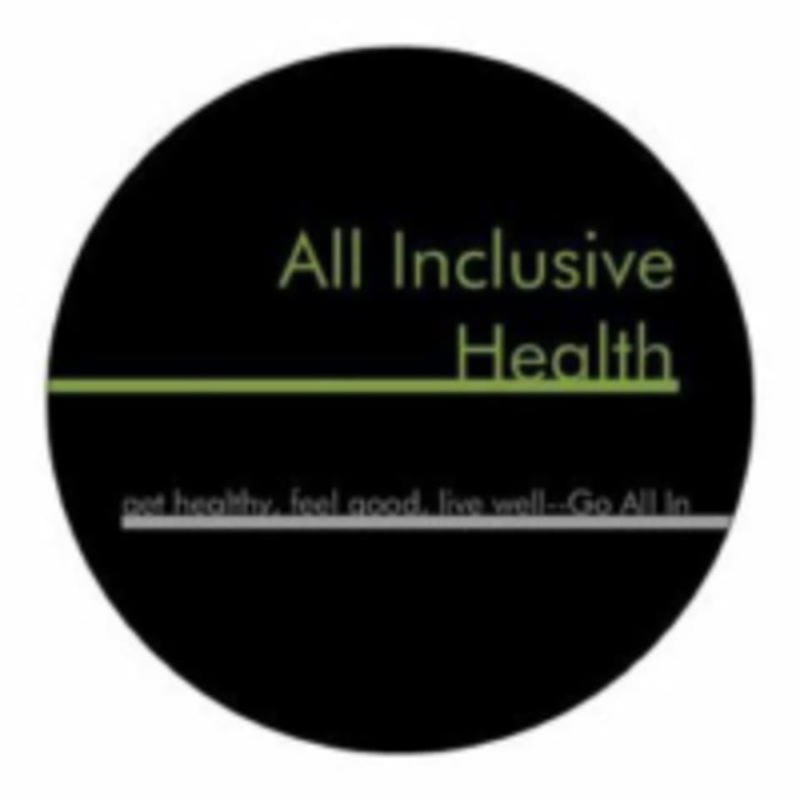 All Inclusive Health is located at 4121 Magazine Street in New Orleans, Louisiana.